Google’s Chromecast is a lovely and cheap device for mirroring or casting your desktop or Android devices to your TV which some of us know. However, if you have an Apple TV, you can fundamentally do the same thing with your Mac or iOS device. The Apple TV is a pretty multipurpose device and with its $69 sale price, it’s not an awful deal either, even if we think it’s best to wait until Apple unveils the next version when thinking of buying a new one. Let’s put that aside, if you’ve never used your Mac, iPhone, or iPad with your Apple TV then you’re missing out this great feature. Apple TV has a feature that works as an AirPlay device which is similar to Google Chromecast and i.e you can stream your Mac screen to your Apple TV in order to view it on a bigger screen. It is one of the best features added to their device in the Apple ecosystem and it works without a flaw. And we are going to show you how to do that. The first to do before you can use your Apple TV as an AirPlay display, is to make sure AirPlay is enabled and enable it, if it is not. 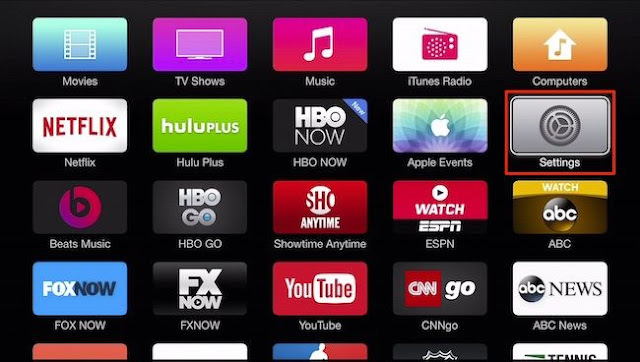 Now navigate to “Settings” from the Apple TV main menu. There are options you can edit here, for instance renaming your Apple TV’s name, setting up security, and playing iTunes from iCloud, but apparently the one we are here for is to make sure AirPlay is turned “On” or enabled. 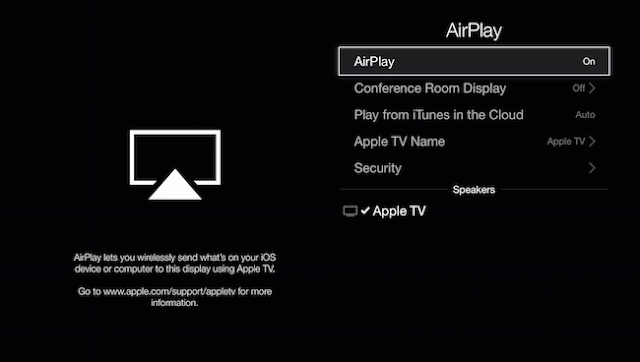 So after enabling the AirPlay, you can now conveniently used your Apple TV as an AirPlay display. Now make sure your Mac is connected to the same Wi-Fi network your Apple TV is connected to. The first thing in this step is to check your Displays settings in order to mirror content from your Mac to your Apple TV. The quickest way to do this is use the Spotlight and type “Displays”. Alternatively you can open the System Preferences and click on “Displays”. After opening the “Display” settings page, you can start mirroring from the options in the lower-left corner. 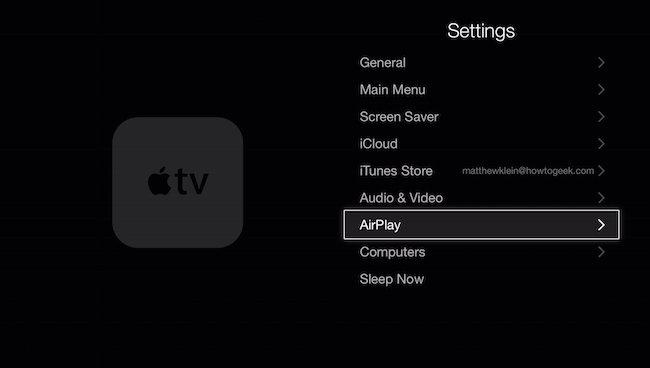 If the AirPlay icon doesn’t appear on the menu bar after you enable this option, then you should make sure your Apple TV is on and awake. 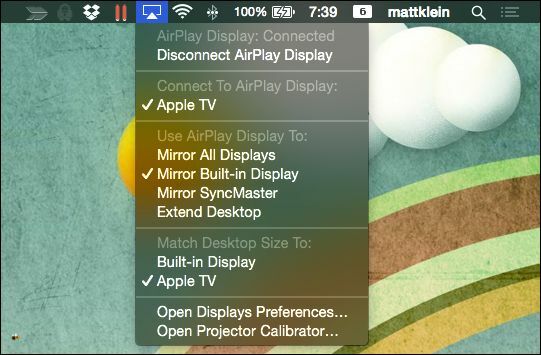 Instead, you can select the AirPlay icon to show the mirroring options from the menu bar. 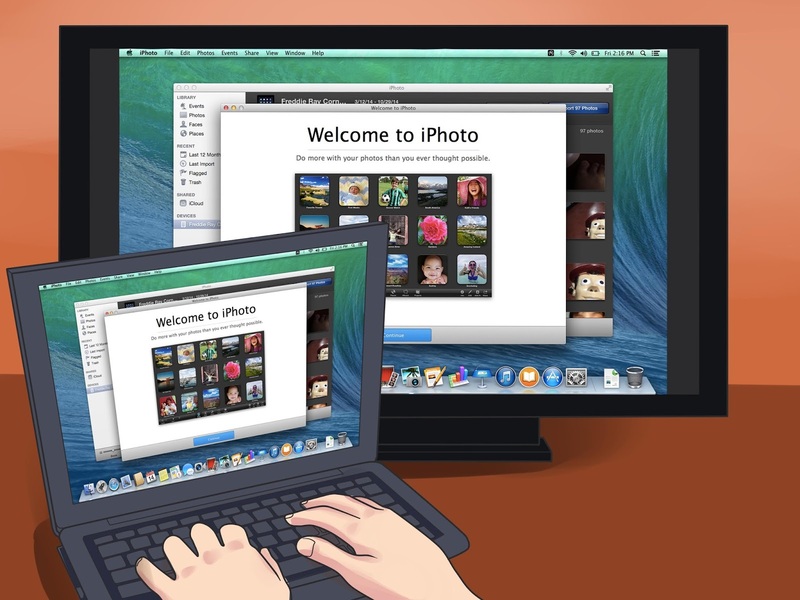 Therefore, from the menu bar, you can mirror your Mac’s display by clicking on the AirPlay icon and then connect to your “AirPlay Display” which is your Apple TV. After you’re connected to your Apple TV, click on the AirPlay menu bar button and choose options pertaining to your AirPlay display. For instance, you can of course mirror your display or any display attached to it or you can extend your desktop to the AirPlay display. 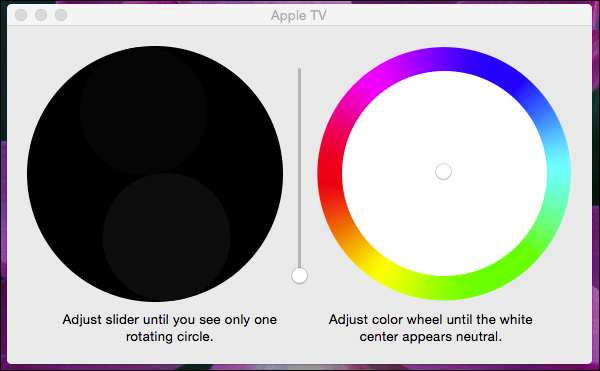 And you can also make your Apple TV or the display on or attached to your Mac match the size of the desktop. 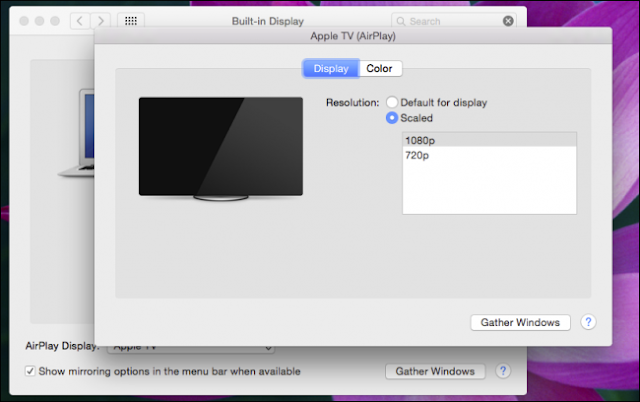 This mean when set to “Apple TV” your desktop’s resolution will try to match your HDTV, and when set to your Mac’s display, your computer’s desktop will retain the sharpest image, but might not fill the HDTV’s screen. If you need to make any modifications to your AirPlay display’s resolution, you can use the Displays Preferences again. 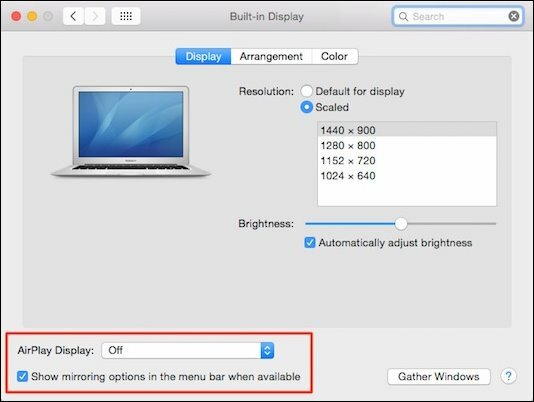 You can also select the “Gather Windows” button if you’re mirroring to a display across the room so you can make adjustments to your Mac’s display. And also, you can calibrate your Apple TV on your display such as if you’re using a projector, so click on “Open Projector Calibrator…” to make adjustments. AirPlay mirroring is very easy to carry out and fun. I didn’t come across any problem getting it to work. 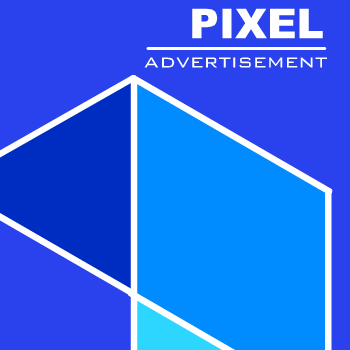 Although extending the desktop results in better image quality on each display, because they can retain their optimal resolution. Happy Mirroring Your Mac Screen!